I'm not one to vocally deem myself an avid fan of Odd Future, but my CD collection from the past year begs to differ. After streaming Earl Sweatshirt's new album, I'm positive that my physical copies of Frank Ocean's Channel Orange and Tyler, The Creator's Wolf will soon be joined by Doris. Now that the "Where's Earl?" phenomenon has ended and the shock value surrounding Odd Future has calmed down a bit, it's time to see if the nineteen-year old emcee is really the prodigy he's been proclaimed to be. 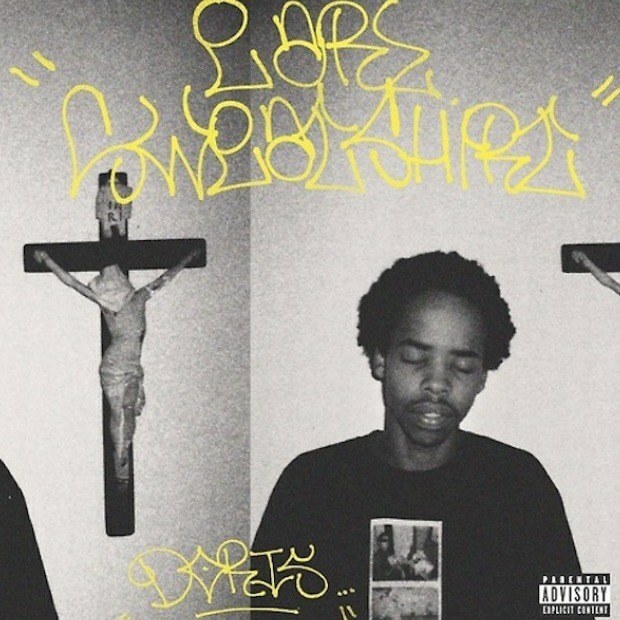 Stream Doris courtesy of Odd Future's Souncloud HERE, and check out the visuals to the Tyler, The Creator featured "Whoa" below. Be sure to cop on August 20th if you like what you hear! Previously: Earl Sweatshirt ft. Frank Ocean - "Sunday"